U.S. On-demand labor force is expected to include a predictable 7.6 million by 2020, which is 3.2 million in 2015. Regardless of time, location and day, on-demand delivery service helps customers to get an urgent shipment to their destination. The future is in demand. Everything from pizza to packaging is possible with On-demand delivery apps, or we can say home delivery apps. On-demand delivery or courier service application is relatively new. 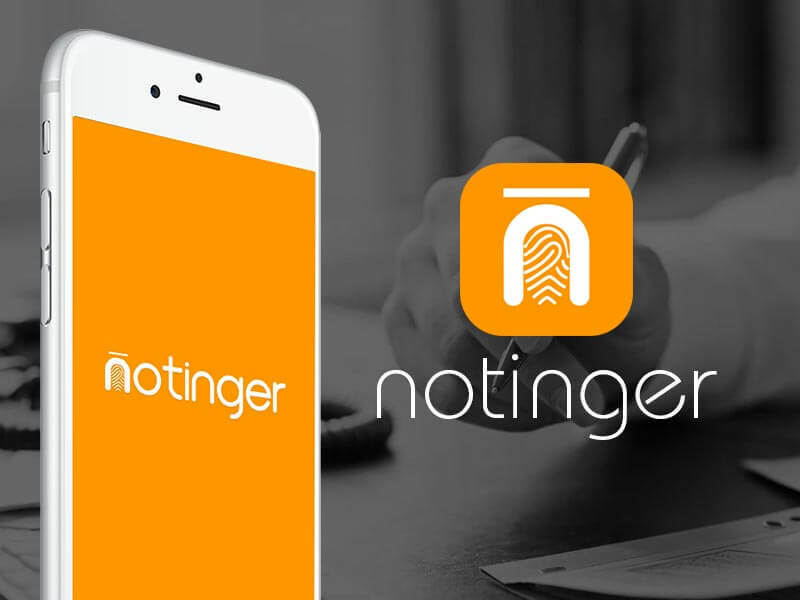 Many applications have already developed and many are developing, however very few of them are well known as such type of applications are limited to geographical areas. Glovo Application is an excellent example of Package delivery service application. It is an errand-running service application that buy, pick and send what users want within 60 minutes. It solely focused on delivering items in Madrid, Barcelona, and Valencia. Florist One app is the flower delivery app that lets the user send real flower delivered by a local florist in the United States and Canada from the network of over 20,000 local FTD and Teleflora florists. The option of same-day delivery for any occasion like Birthday, Anniversary, etc. 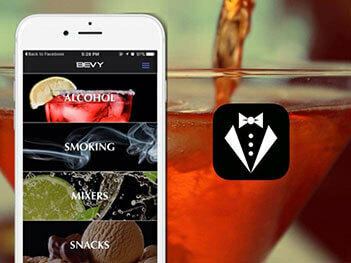 Bevy – Your Beverage Butler and wokonfirechinese are some best retailers app examples. Bevy promises to deliver alcohol in average 20 minutes at local shop price in different parts of London. Wok On Fire delivers Chinese food to all food-lovers. With On-Demand Service, Myriad Startups Are Trying to Disrupt their Industry and Simply Referring Themselves as Uber for X. We are supposing supply is insecurely bound to the platform and we are just combining the supply. We are standardized flow and doesn’t allow customers to make a selection on many different variables. 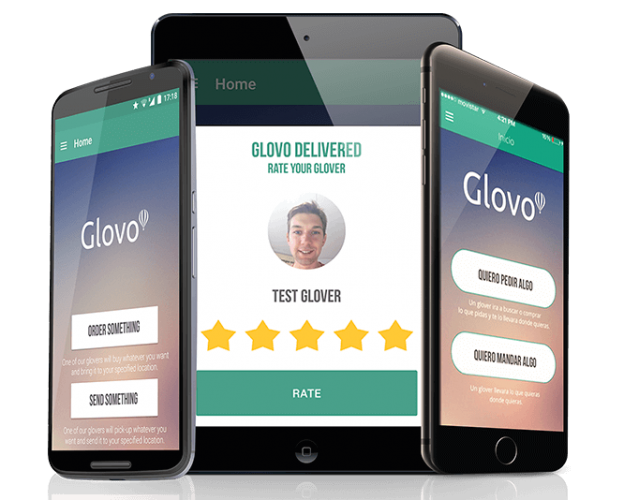 One of the best examples of Uber for X service is our Glovo application that raised capital with €2 million in funding. 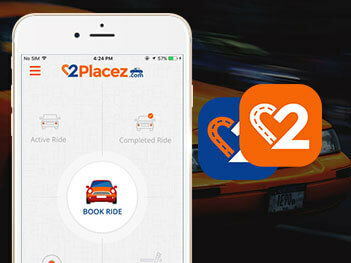 “Our platform allows our users to buy or deliver almost anything in their city at the press of a button on their smartphone, the platform connects the order to the nearest available couriers and, therefore, optimizing distance and time”. This small startup supplies a wide range of orders, from food, boutique and restaurants. However, they don’t offer late night pharmacies, high street department stores, etc. they are thinking so. Great Start is to Start Locally. Gaining Trust through Review, ratings, customer support Leaves Long-lasting Impression. What business vertical you are trying to target? We are targeting every business vertical. 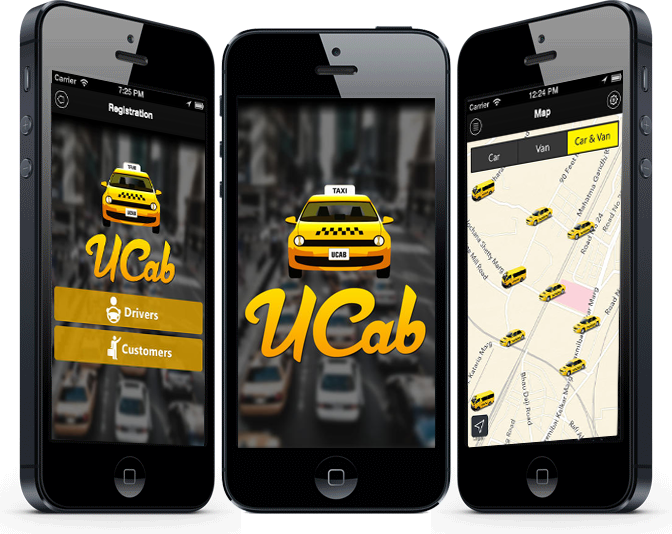 If you have an on-demand delivery business, then we have a ready solution for you. Is your on-demand delivery app for Ready-made? Yes. It costs you less than developing an app from scratch. 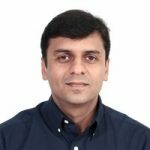 Should you provide ready to use on-demand delivery solution for an iPhone app, an Android app, or both? We are providing a solution as per your requirements. Do discuss your needs with our team. How does it add value to my business? It maximizes your business value by providing a one-touch solution to your clients, maximizes customer retentions and serves them in the best ways. 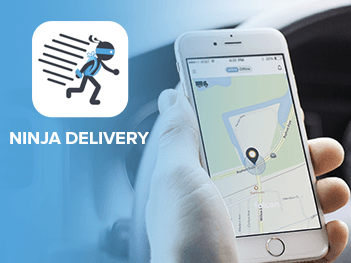 Ready to Use On-Demand Delivery Service App is Secured? 100%. It is secured. We are taking necessary steps to make solution secure. Is it safe for customers to add personal information, including credit card numbers, over your app? Can I use Different Payment Gateways for my app? Yes, you can. Talk to our team to integrate your solution. What type of support service are you providing? You can ask your queries through Skype, Call or Email. Your technical query will be solved within 24 business hours.